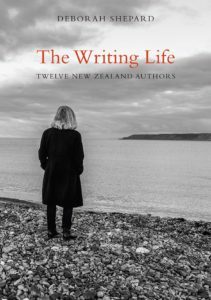 If you intend to attend and haven’t already done so, please don’t forget to RSVP to the launch of The Writing Life – we would love for you to join us to celebrate this event. Cost: Free. You don’t need to book. 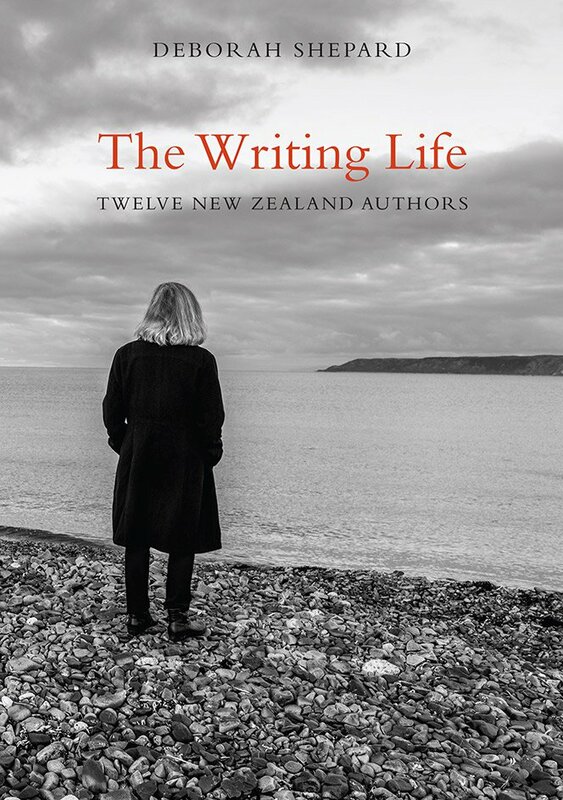 Cover of The Writing Life: Twelve New Zealand Authors by Deborah Shepard.